Flowmaster’s line of installation accessories are designed for the professional installer and the Do-It-Yourself builder. These accessories are designed to work with Flowmaster® mufflers in custom installations to allow for a high quality installation and years of reliable service. 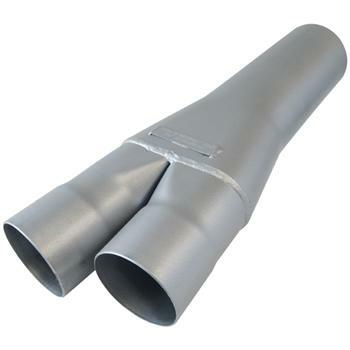 Universal Pipes can be fitted to any application to build a system for your needs. Incorporate the Universal Scavenger Pipe Kit or Universal “H” Pipe Kit to balance out your system.